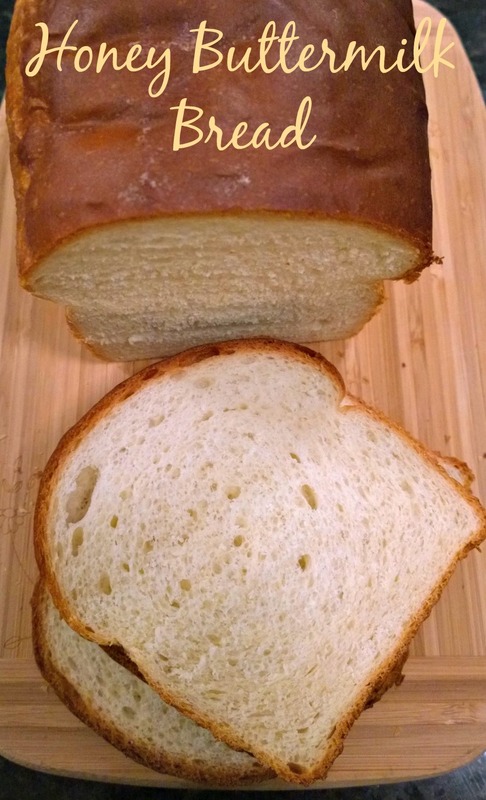 Quick Post: Plush interior, nice chew, light, with a dark crust; and great for egg sandwiches! Thanks for reading, enjoy! Combine 5 cups of bread flour along with the other dry ingredients inside your standing mixer bowl. Pour the liquids over top and mix until it forms a shaggy dough. Knead on low speed for 5 minutes, adding remaining flour 1 tablespoon at a time if needed. When dough pulls from the sides of the bowl remove it from the mixer to a floured surface and knead until elastic and smooth. Place in greased bowl, turn to grease the top, cover and allow to rise for 1 1/2 hours. Punch down and form into two loaves. Place in prepared loaf pans, lightly cover with plastic wrap and allow to rise for 45 minutes. Preheat oven to 400F. Bake for 30 minutes, covering tops with foil if they brown too fast. Remove loaves from oven and brush with melted butter. Turn out and cool completely on a rack. Cover the loaves if you want soft crusts. If you haven’t tried this marinade yet, you should! 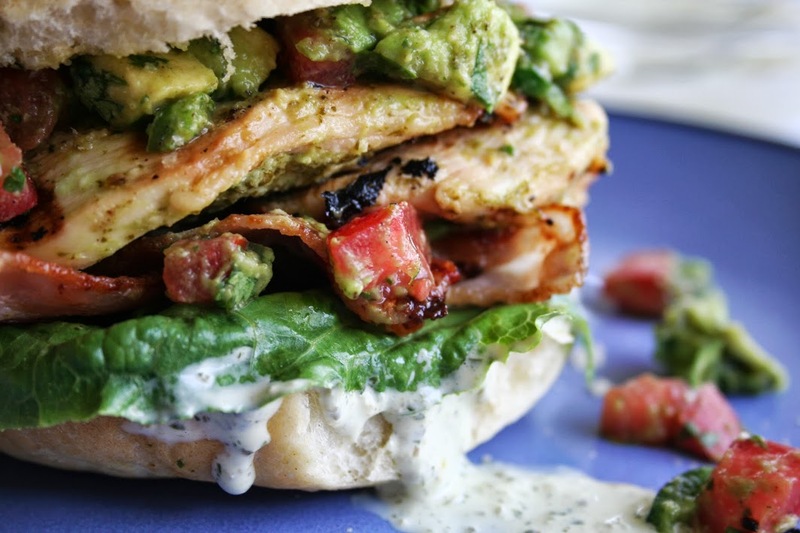 I love a good grilled chicken sandwich, but what drew me to this recipe was the addition of bacon and jalapeno mayo – how bad can that be? Verdict: Amazing! 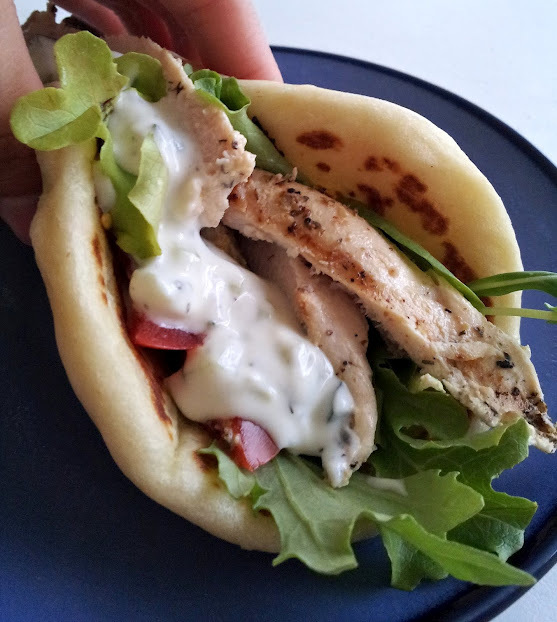 I will definitely make this again and especially the jalapeno mayo. Thanks for reading, enjoy! 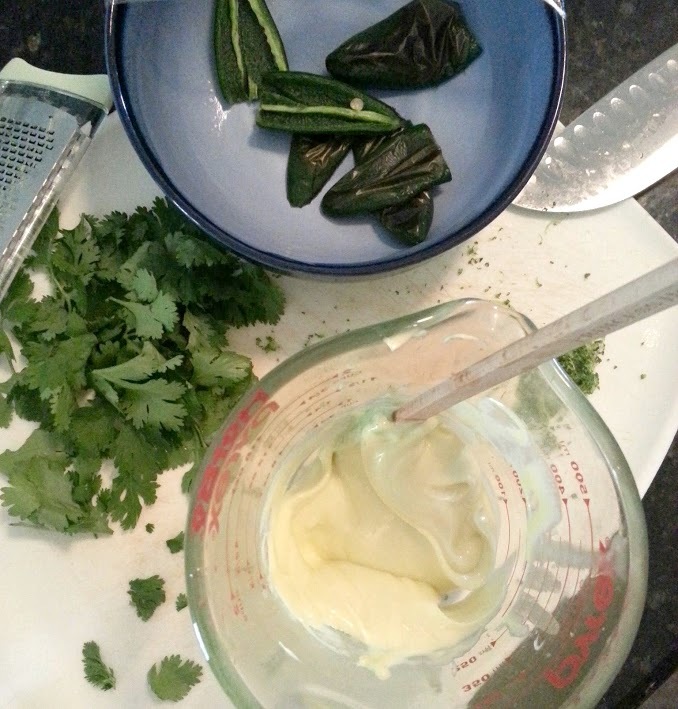 I used this marinade again, made this mayonnaise (I didn’t have a drop in my house – luckily, it’s so easy to make! 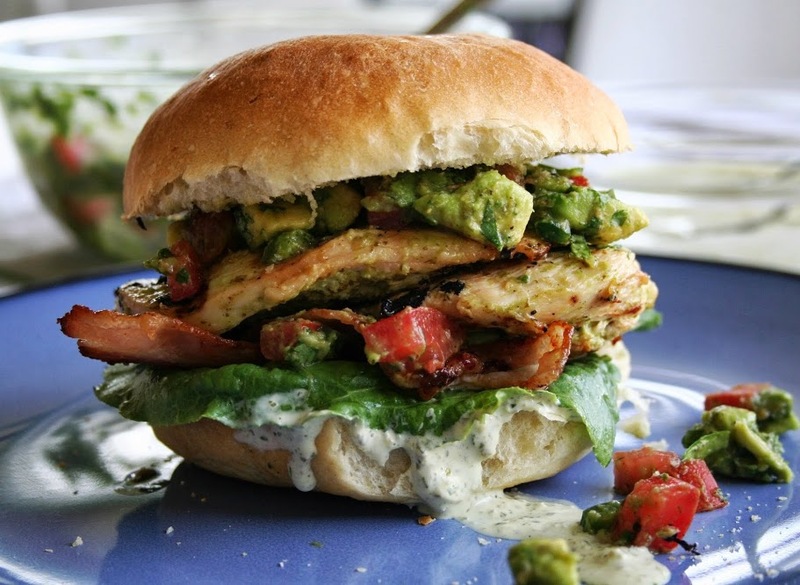 ), these buns; and this guacamole. Place the baking sheet on the top shelf in the oven and broil until the outer layer of the skin has blackened, about 5-7 minutes. Place the peppers in a zip-lock bag or other sealable container, seal and let them cool until you can handle them, about 10 minutes. 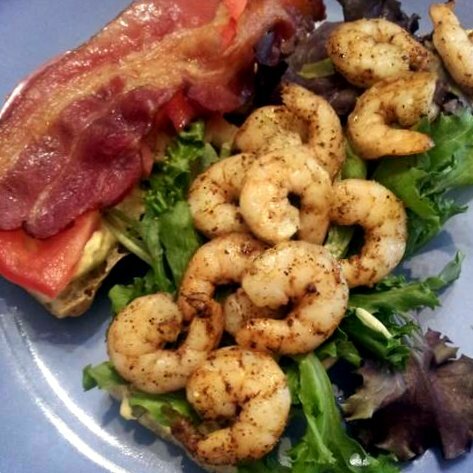 Quick Post: It seems that I can’t go wrong when I give them shrimp! 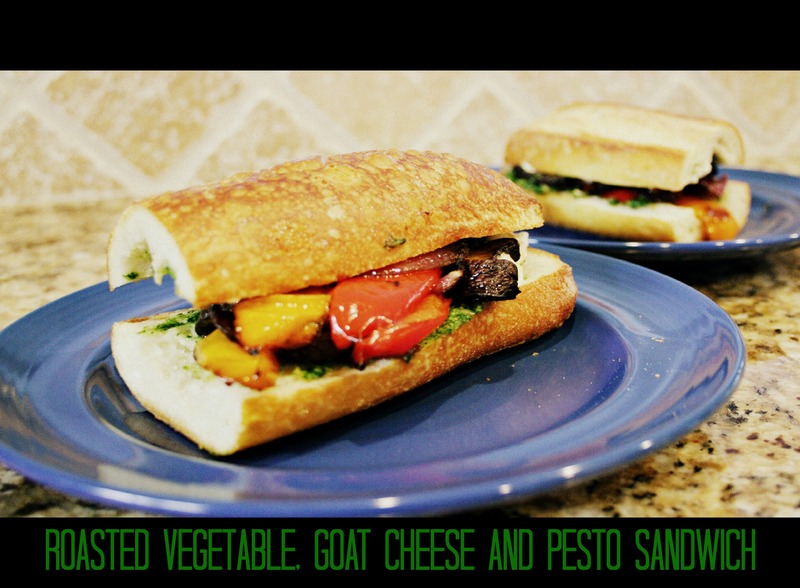 😉 M really liked the chipotle mayo, and it would be a great addition to other sandwiches – that is, if you have any leftovers! Thanks for reading, enjoy! In a large bowl, combine shrimp, olive oil, cumin, garlic powder, chili powder, salt and pepper, to taste. Place shrimp mixture onto the prepared baking sheet. Place into oven and roast just until pink, firm and cooked through, about 6-8 minutes. 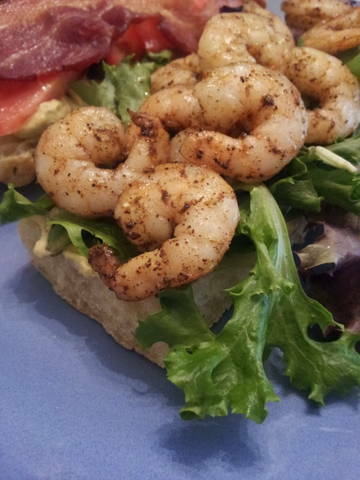 Serve sandwiches on a baguette with romaine lettuce, avocado, shrimp and chipotle avocado mayonnaise. Combine chipotle peppers, avocado, mayonnaise, Greek yogurt, lime juice and salt in the bowl of a food processor; set aside. 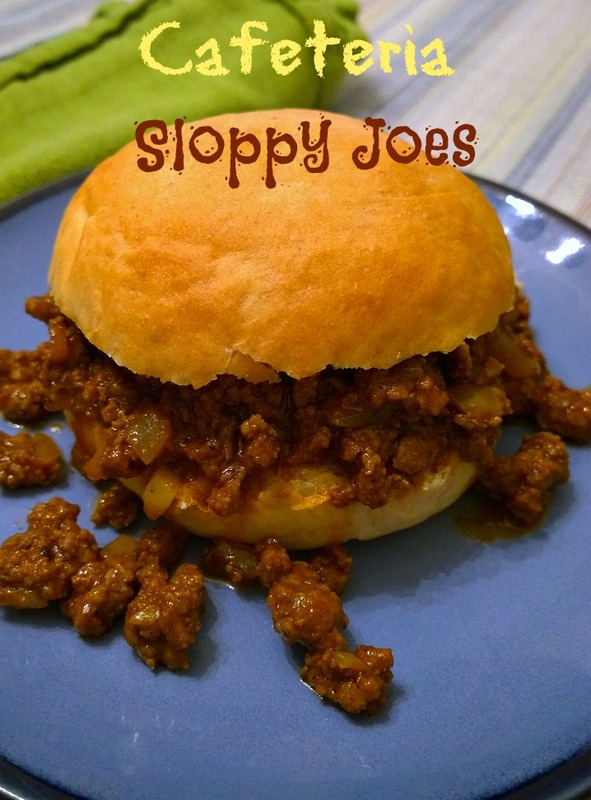 Quick Post: This is really good – so good that I ate it twice this week. 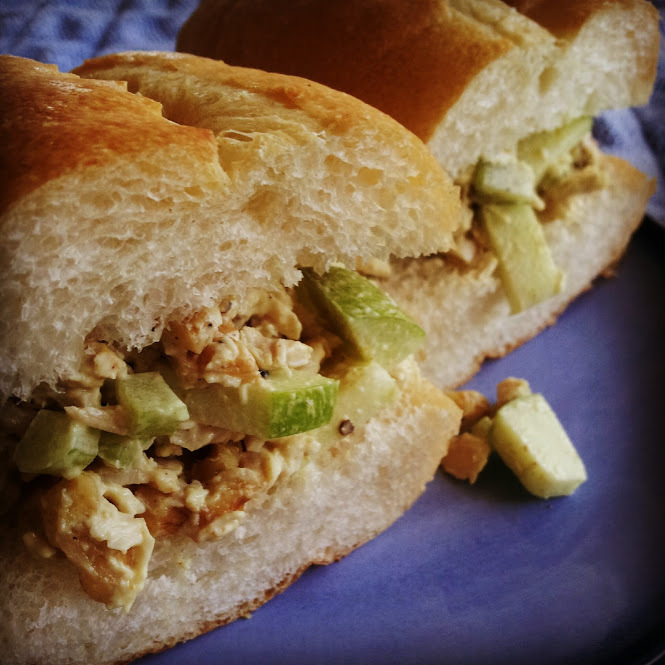 I had leftover roast chicken, and what better way to use it than for chicken salad? 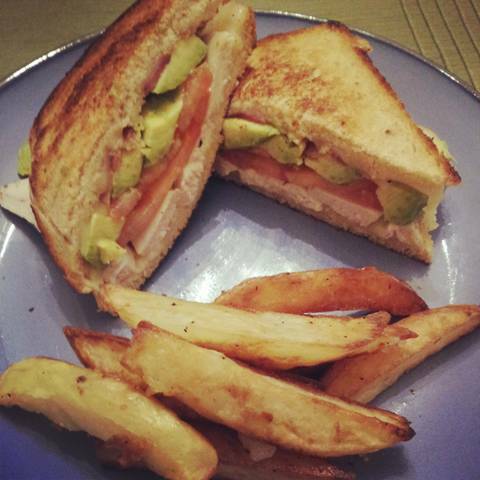 This is a combination of a few different recipes that inspired me. 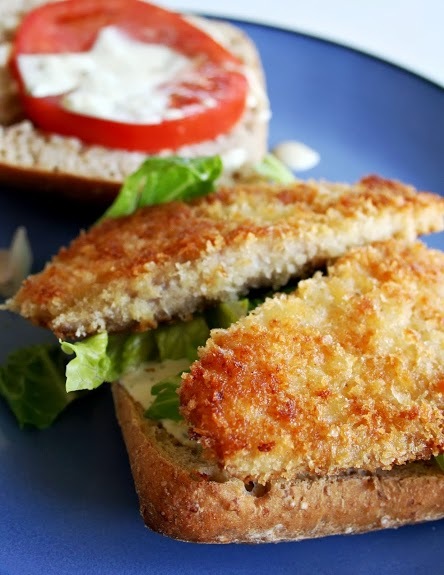 I love the crisp bite of the celery, the sweetness of the apple, the toasty walnuts…all of these ingredients work together to make one of my favorite sandwiches. Thanks for reading, enjoy! Mix all ingredients together in a small bowl, serve immediately or place in the fridge until ready to serve. 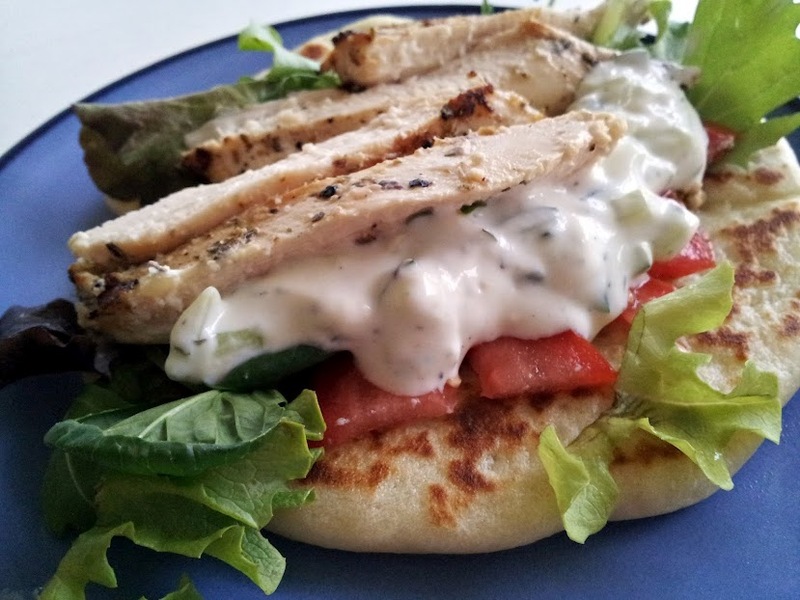 Serve in a wrap, on a sandwich or over a bed of lettuce. Quick Post: So, you don’t like turkey? Well, make this for the people in your life who do, and you’ll score major points!! This is seriously the best turkey meal I have eaten – it comes in second after my favorite Thanksgiving turkey recipe. I cannot put into words how amazing this is – I just accept it; and can’t wait for more people to try this. 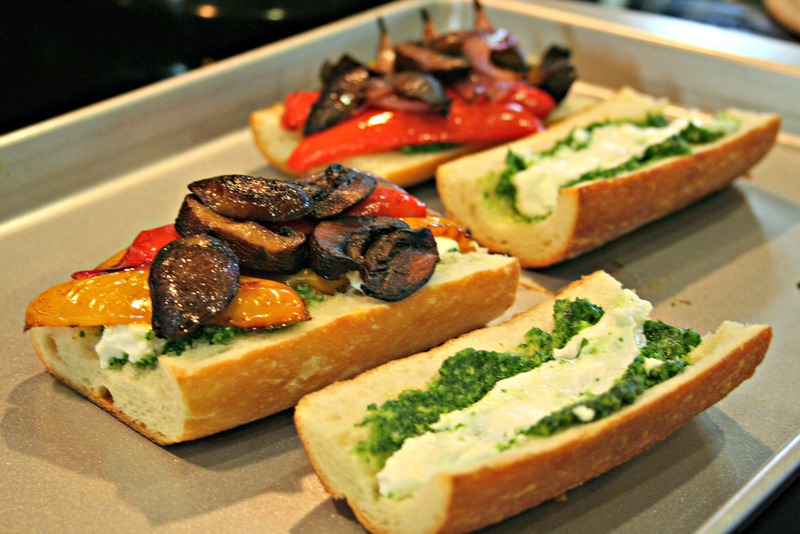 Using fresh herbs is so important because it’s where most of the flavor comes from. I used some homemade chicken stock – again, because there isn’t a whole lot going on in this, so use the best ingredients. Thanks for reading, enjoy!! For the turkey: In a small mixing bowl, mix together the softened butter and fresh herbs. Season with salt and pepper and set aside.Spread the chopped onions over the bottom of a slow cooker. Pour the chicken stock and Worcestershire sauce into the slow cooker. Sprinkle the turkey with salt and pepper. 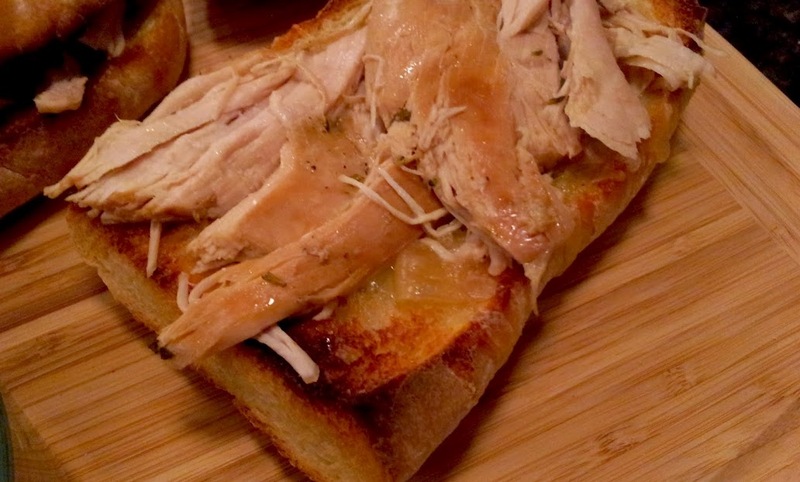 Slather the turkey breast with herb butter, spreading half under the turkey skin. Place the turkey on top of the onions, breast side up. Cover and cook on high for 4 to 6 hours, checking it after 4 hours to see if the internal temperature has reached 170 degree F. Once the turkey reaches 170 degrees F, remove it from the slow cooker, transfer to a cutting board, tent with aluminum foil and allow to rest 10 minutes before slicing. Reserve any juices from the slow cooker. After the breast has rested, remove the skin and slice very thinly using a sharp knife. Carefully remove from the oven. 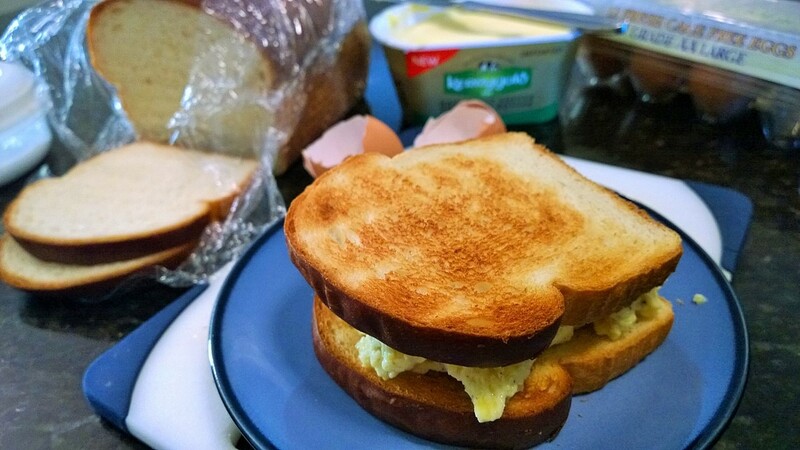 Pile the sliced turkey on the bottom half of each sandwich before topping it with the cheesy top. 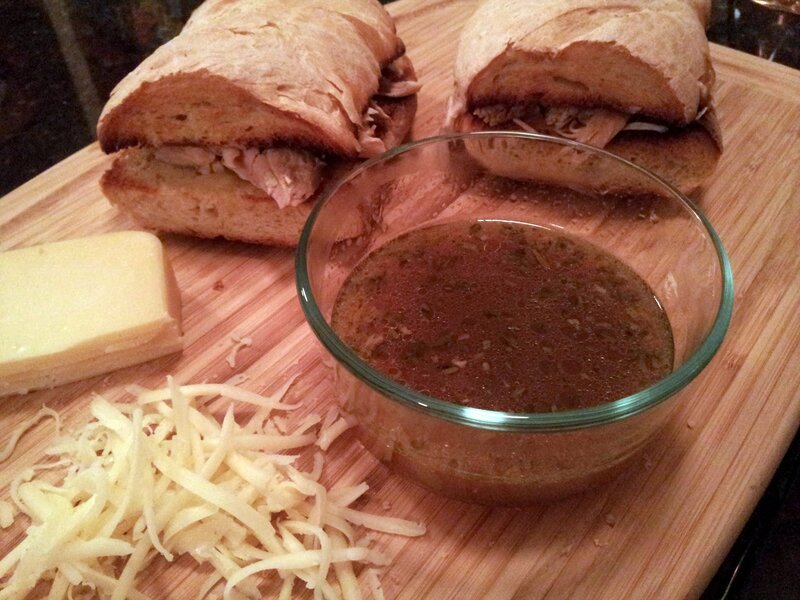 Serve the turkey au jus left over in the slow cooker for dipping.